The automotive industry will always be booming with high end features and newer technology. 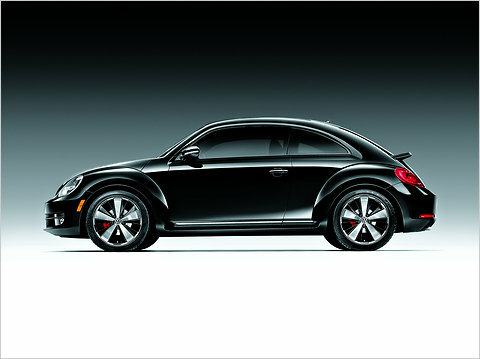 The Volkswagen Beetle will be launched with black turbo edition. It is powered by 2 liter four cylinder delivering a power of 200 hp and torque of 107 lb-ft. The new Beetle also features 18 inch wheels, rear spoiler, larger brakes and with an extra glovebox. It will be available in three variants and top end model includes sun roof and other high end features like optional audio systems, touchscreen, etc. The new 2012 Beetle also boasts of Crash Response System. 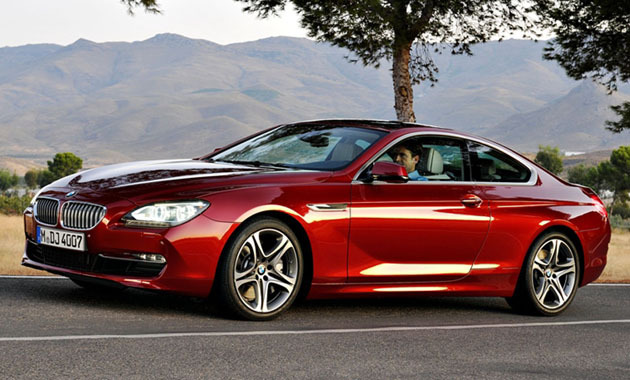 2012 BMW 6 series is loaded with all top notch features like rear and top view cameras, high beam control, HUD, night vision and cruise control that comes with start-stop. It is more fuel efficient and lighter. It is powered by 2.2 liter V8 twin turbo engine delivering a horse power of 400. 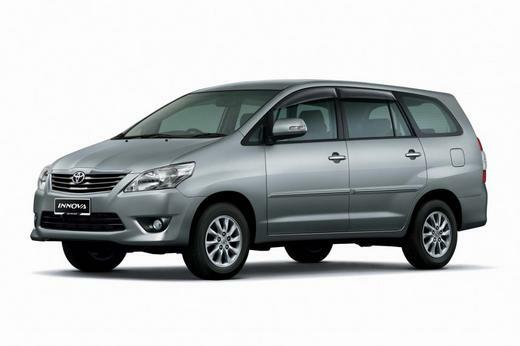 Toyota Innova Facelift is expected to hit the Indian Market and boost the sales. 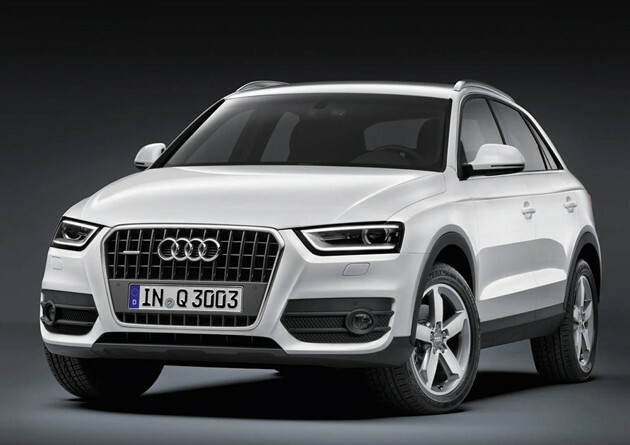 This car comes with 2.5 liter diesel engine as well as 2.0 liter petrol engine. The car is expected to be launched in mid 2012. Price: The car is expected to be price around Rs. 7-11 lakh. Nissan and Renault share the same plant in Chennai. 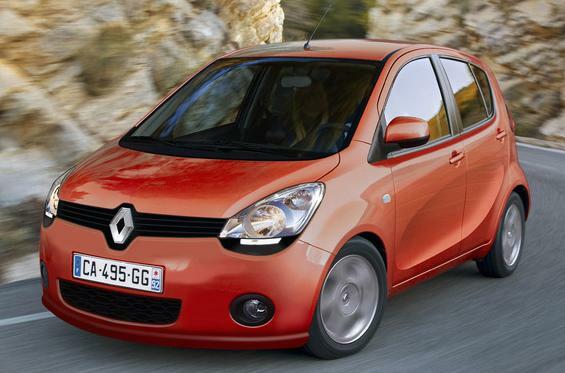 The new Renault small car will be similar to Nissan Micra. It will be powered by 1.2 liter three cylinder petrol engine with horsepower of 750bhp and gives better fuel efficiency. It will be priced higher than Nissan Micra. This car is expected to hit the market in the beginning of 2012. It will be priced around Rs. 6 lakh. 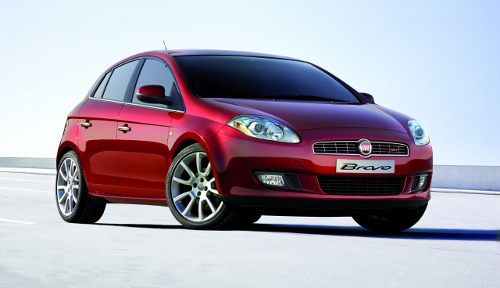 Fiat Bravo, a luxury car will be equipped with 1910cc, 16 valve engine. It will deliver a horsepower of 150 bhp at 4000 rpm. It will be a luxurious hatchback car and is expected to be launched in late 2012. The expected price of the car is in the range of Rs. 18-25 lakh. 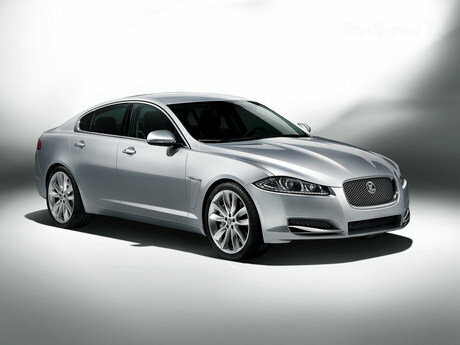 Jaguar Land Rover, a british car maker that is owned by Tata will be launched in India soon. The new car is equipped with LED lights. The engines are same for both diesel and petrol versions. The petrol variant is powered by 5 liter V8 engine with a power of 380 bhp and the diesel variant is powered by 5 liter V6 engine with a power of 274 bhp. The new model will be equipped with new 2.2 liter 4 cylinder engine that can produce a power of 190 bhp along with ZF Automatic Gearbox. There will be a stop-start system that will increase the fuel efficiency to 21 kmpl. This new variant is mostly likely to be launched in India as well. The car is exorbitantly priced. The diesel variant will be priced around Rs. 64.22 lakh.